Could your pup stand to shed a bit of weight? It might not be as easy to tell as you think. Find out more and watch the premiere of GPB's newest digital series now! This spring GPB has a gift for you! Instead of taking the time we normally do during radio fund drives to ask for your support, we’re giving you every minute of your favorite public radio programs. We’re calling this innovative way of fundraising GPB’s Stealth Drive. Click through to read more. Learn how fentanyl in street drugs is changing the face of the opioid epidemic today at 9 am and streaming live at GPB.org. Critics say using tax dollars to fund the programs violates the establishment clause of the first amendment. Before taking off for Macon, the governor listed pieces of his agenda the state legislature passed. Ross Terrell and Emily Jones joined On Second Thought to talk about "Wild Georgia." If you've ever signed up for anything online, you've probably taken a CAPTCHA test. Maybe you deciphered some scrambled letters and numbers. Maybe you clicked on a bunch of pictures of stop signs. 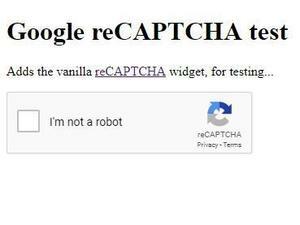 Or maybe you just clicked a box that said "I am not a robot." These tests are one of the annoyances we put up with to do stuff on the Internet. But the story of CAPTCHA is shockingly interesting. 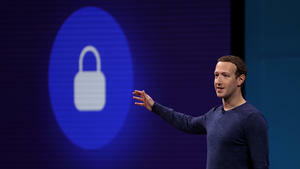 It includes the rise of artificial intelligence, the quest to digitize millions of old books and newspapers, and a shady underworld of human beings paid to solve thousands of CAPTCHAs a day. Music: " Let's Start A Movement ," and " Numbers Game ." Find us: Twitter / Facebook / Instagram / Newsletter Subscribe to our show on Apple Podcasts , Pocket Casts and NPR One . Copyright 2019 NPR. 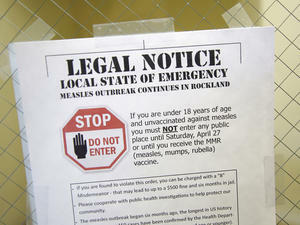 To see more, visit https://www.npr.org. 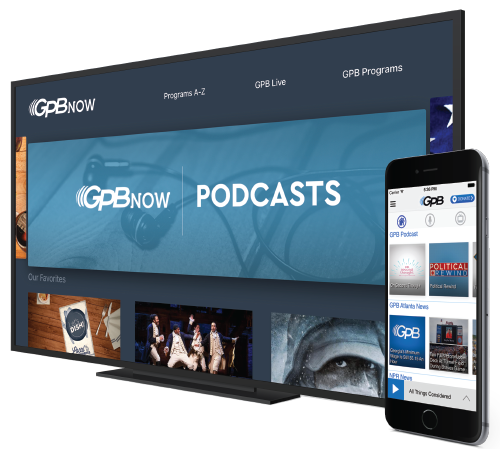 Access GPB content anytime, anywhere from your mobile phone, tablet or television.